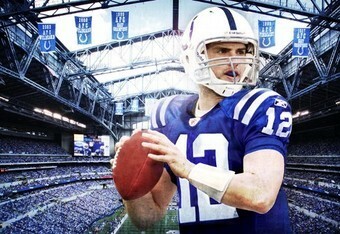 The Indianapolis Colts on Wednesday informed Andrew Luck that he will be their #1 draft choice in next week’s NFL draft. This should not be surprising news to most but please continue reading over at CBS sports for the full story. This entry was posted in Andrew Luck & Fans, Colts, Jim Irsay, NFL, NFL Draft. Bookmark the permalink.